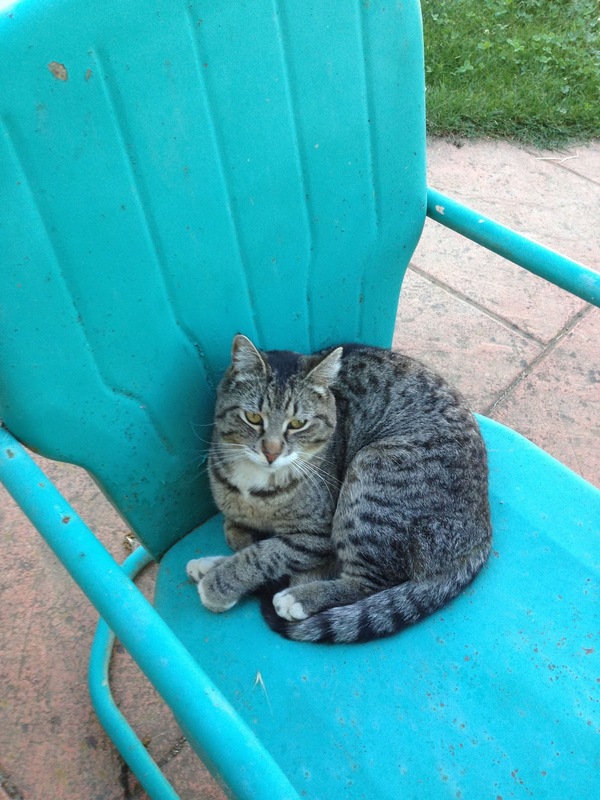 Zin has become the ubiquitous ranch cat. She is vying for my job, so I will allow her some guest appearances on my blog. Perhaps she will have a difference perspective on life at the ranch.